Pack of 3, quality 5ft portable football mannequins are ideal for free-kick training! Designed on slalom poles to spring back if hit, you need not worry about the odd miss-kick! Comes with a carry bag for the mannequin sleeve. Bags for the poles can be added in the essentials below. 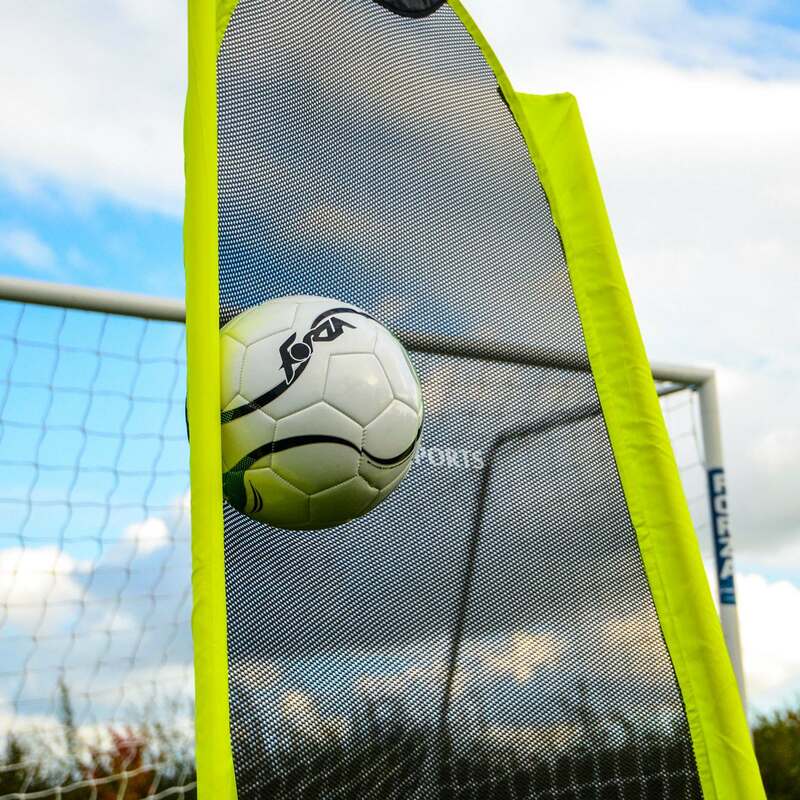 Train like the pros with these 3 football mannequins and you’ll be smashing the back of the net on a regular basis in no time! Getting the ball up and over the football wall yet keeping it down low enough to fly in under the cross bar is a sublime piece of skill that requires lots of time on the training pitch. These 5ft mannequins pose as the perfect target to try and avoid and with just these and a bag of footballs, you’ll be finding that top corner on a regular basis. 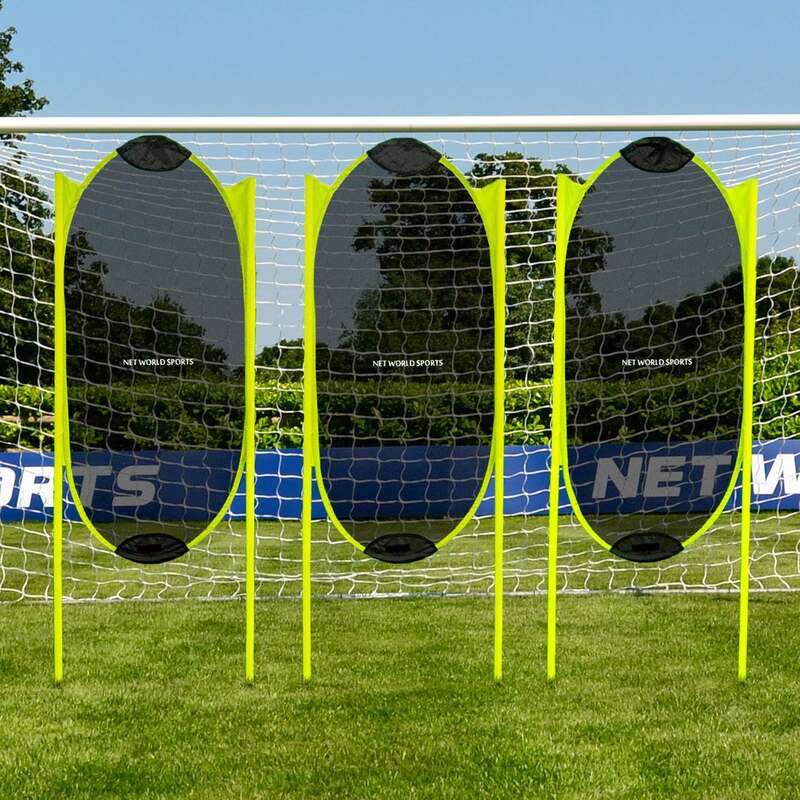 Aiming to add a sense of realism to the training session, simply have your free kick takers line up to get the ball up and over this pop-up wall and they’ll be more than ready to tackle those pressurised moments they’ll be sure to encounter on a matchday. These mannequins aren’t only limited to free kick training either. You can use these football mannequins to act as defenders by strategically placing them in and around the box. This is the perfect drill for any strikers looking to improve their movement, and once you’ve wriggled free, unleash your shot for glory. Each of the 3 mannequins is manufactured from lightweight yet hard-wearing mesh. 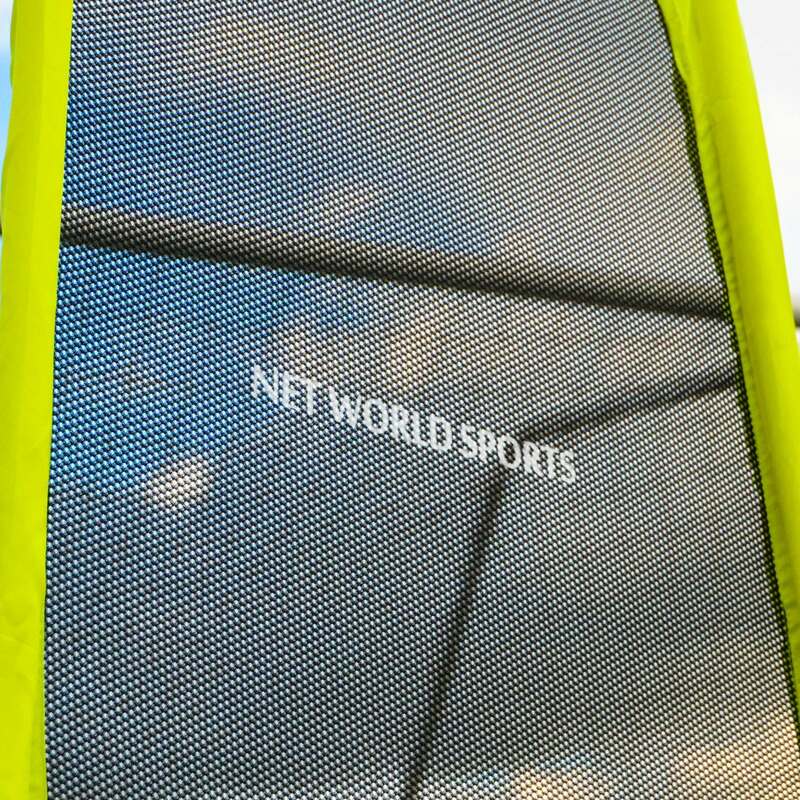 Unlike other manufacturers, each of our free-kick dummies comes with a pair of 25mm diameter shatterproof spring loaded slalom poles to guarantee they’ll bounce back into place every time your strikers hit the wall rather than the net!